Rupees 5000 million Annual turnover. 52, 000 spindles spinning capacity. Coating division - 3 coating lines, 1 million meters per month capacity. Lamination division - 2 lines, 600,000 meters per month capacity. 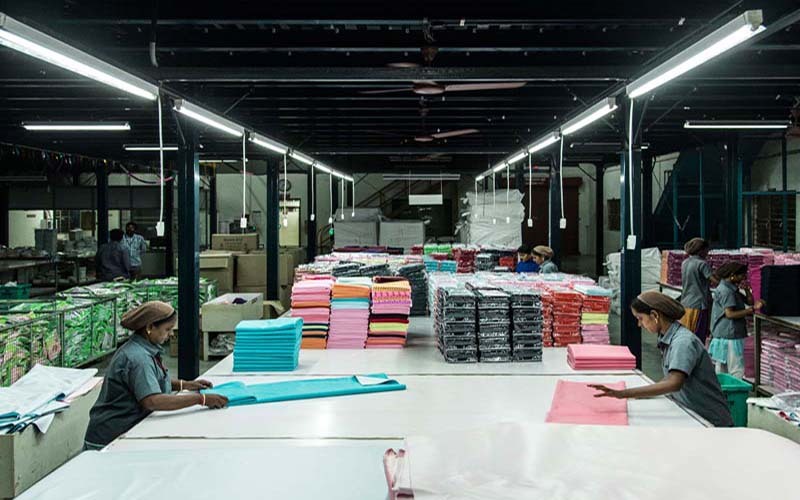 Processing division for specialty fabrics. Raised Fabrics division for ﬂeece, velour. Military and Tactical gear division. Heavy stitching division - Back packs and Rucksacks. 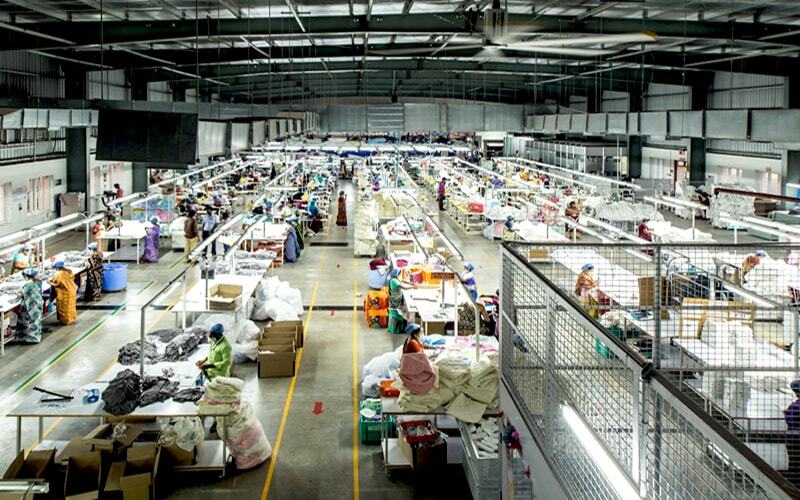 The significant operational expertise in the textile industry consistent growth since inception. Some of the key strengths of Shiva Texyarn Limited to compete successfully in the market are. Shiva Texyarn Limited Spinning unit was started in the year 2009 with the factory at Kodangipalayam Village, Palladam Taluk, Tirupur District, Tamilnadu. 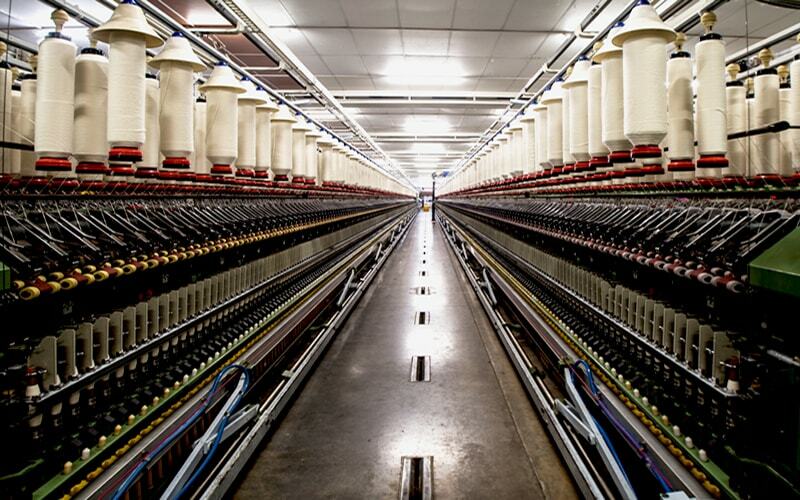 Shiva Texyarn Limited makes some of the finest cotton yarns in the market and have an experience of more than 25 years in the spinning industry. Our Raw material comes from select ginners of India and from International sources in West Africa, Australia and the United States. Shiva Texyarn Limited Processing unit was started in the year of 2012 at SIPCOT, Perundurai, Erode. 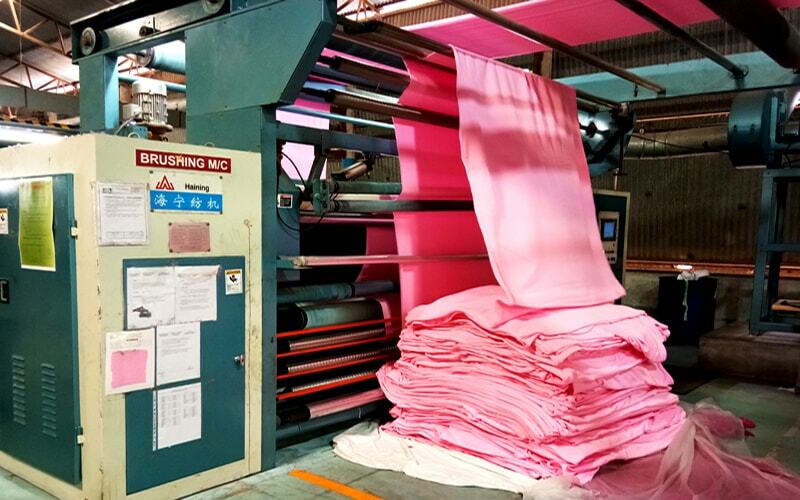 We have facilities for specialised, performance fabrics processing, including high fastness, moisture wicking properties as well as for the processing of delicate fabrics. Our Processing division supports our raising, brushing and shearing operation where we create a range of specialised fabrics. Shiva Texyarn Limited Lamination unit was started in the year 2006 with the factory at Kodangipalayam Village, Palladam Taluk, Tirupur District, Tamilnadu. Lamination is the bonding of two different textile substrates to get the combined properties of both. This is one of the most innovative technologies used in Textiles innovation and product creation. The most advanced Textile lamination system in the world is the Reactive Polyurethane (PUR) technology. Shiva Texyarn Limited Coating unit was started in the year 2013 with the factory at Ganesapuram Post, Coimbatore, Tamil Nadu. 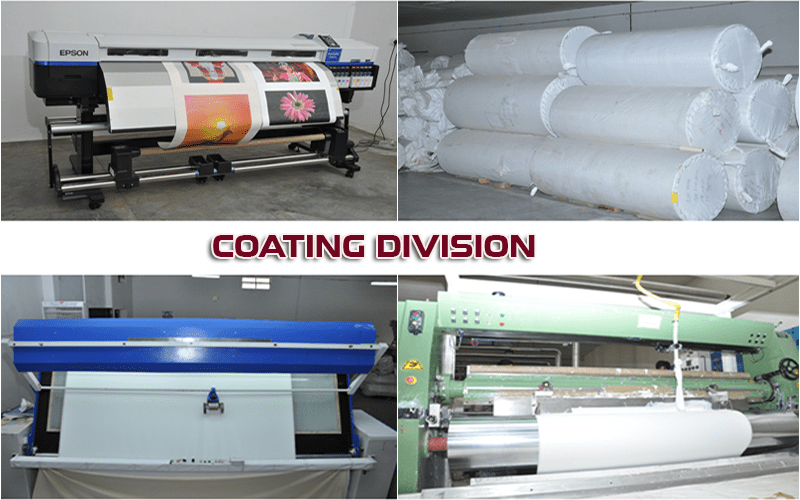 Coating Division with a material handling capability of 9 lakh meters per month, the coating division of Shiva Texyarn Limited is capable of a versatile range of coating applications that produce. Acrylic Coated Products | PU Coating | Art Canvas & Digital Canvas products. Shiva Texyarn Limited Garments Division was started in the year 2009 with the factory at Kodangipalayam Village, Palladam Taluk, Tirupur District, Tamilnadu. Shiva Texyarn Limited garmenting division is fully equipped with state of the art technologies and is complemented by a robust, quality driven process of producing inner and outerwear with premium quality at a competitive market driven pricing. Shiva Texyarn Limited Bag Division was started in the year 2014 with the factory at Kodangipalayam Village, Palladam Taluk, Tirupur District, Tamilnadu. 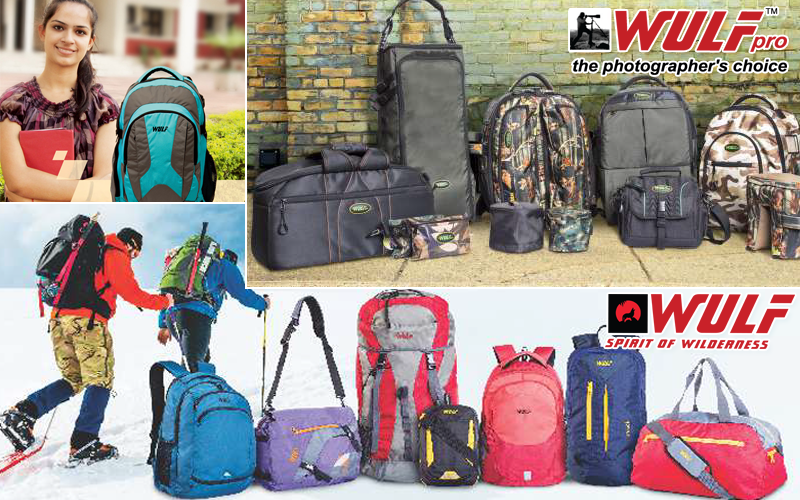 Shiva Texyarn Limited sports a bag division ranging school bags, exclusive girls range and a professional range for camping and photography, WULF bags are popular with varied age groups and professionals. Safe for baby’s skin as there are no harmful substances and chemicals used. Soft and cozy, ensuring baby a soothing sleep. OEKO Tex STD 100 Certified – Assures no harmful substances. Smooth and Light weight - Perfect for travel. Lay baby on the fabric surface that absorbs urine or any accidental spills. Wash recommended every alternate day100% washable with mild detergents /soap. 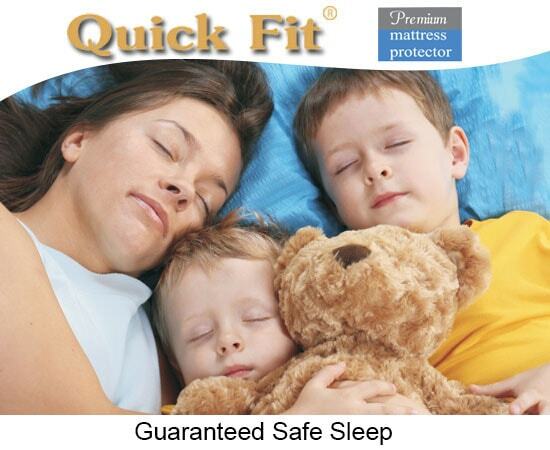 Highly durable resulting increase in mattress life. Breathable waterproof membrane. Help ease asthma and other respiratory conditions by blocking allergens as you sleep. Prevent saliva, sweat and other body fluids from damaging your mattress. Totally Hygienic and Fits perfectly to the mattress sizes. Hand wash / Machine wash possible (Cold water / Warm water (30o-60oc)). Soft 100% cotton knitted fabric, gentle on Baby’s Skin. Fabric is made of AZO free dye chemicals - doesn't harm baby’s skin. Smooth elasticated bottoms - doesn’t leave any impression on baby's skin. Q-Club products withstand color fastness (to water, saliva, perspiration) as per International standards. Q-Club product achieves the industry standard for shrinkage and skewing. Q-Club complies with all child safety norms as per International standards, No Chokeable small parts, No strings to avoid choking, No hook able loops to avoid babies stuck to objects. Every Garment is gone through metal detector to avoid broken needle parts. Wulf products are impeccably designed from the finest quality material to withstand all your bold and feisty travels. They can survive tough expeditions as well as harsh changes in the weather. Seek the unexplored paths and trails with Wulf range of products and carry interesting stories about your experiences back home. All their products are boldly designed and are ultra-innovative incorporating functionality, durability and style. With the range of designs, colors and style in every product, Wulf strives to satisfy the customer in every possible way. 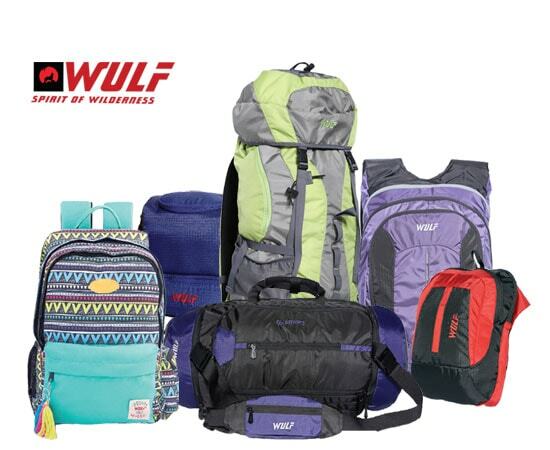 Whether it is hiking, mountaineering or long expeditions, Wulf products are a must have for every adventurer. They bring out the thrill-seeker and nature lover in each of us. With humble beginnings over a campfire, a small conversation started a journey to make the best bag out of India. Designed by photographers out of practical requirements from their days in the jungle to travelling by jeep in hot dusty weather to dealing with storage when flying from one place to another. Wulfpro products are impeccably designed from the finest quality material to withstand all your bold and feisty travels. They can survive tough expeditions as well as harsh changes in the weather. Seek the unexplored paths and trails with Wulfpro range of products and carry interesting stories about your experiences back home. All their products are boldly designed and are ultra-innovative incorporating functionality, durability and style. With the range of designs, colors and style in every product, Wulfpro strives to satisfy the customer in every possible way. 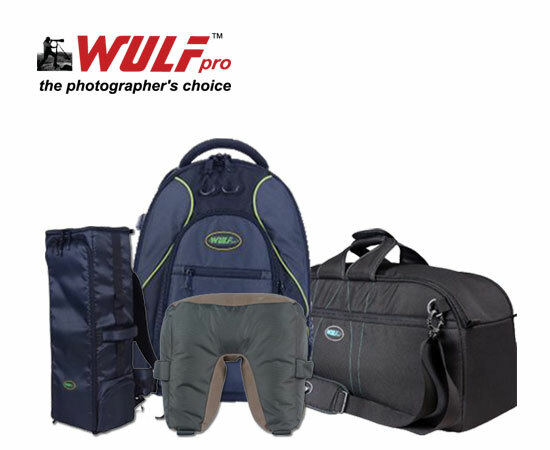 Whether it is hiking, mountaineering or long expeditions, Wulfpro products are a must have for every adventurer. Must to have if you have kids in the age group of 1 to 4 years. We had to change atleast 2 to 3 diapers during night & with quick dry, we do not have to... We keep washing it atleast 2 times a week. i just ordered sublimation A to Z print and to my surprise the sheet is very good. I love the softness and the prints are too good. My baby is enjoying her time when she is on this sheet. Worth the money. I was really impressed by the quality and process practices which maintain high quality of standards, produces high quality of standards for the global market. Generates employments and supports the economy in big ways. It is really a wonderful day which we had in Shiva Textiles to have detail discussion and our future vision. Thanks a lot for the team for the esteemed co-operation and support. Thanks for your warm welcome! i am really confident in the vision of your company and strategies that you are implementing. I wish that our business will be successful. Lets finalize the next steps! I am using this quick dry sheet for my niece. This came as a gift to us, but the product is so impressive that I tracked down this page to write a review. This is a very good product, absolutely must for infants. The designs are also nice. There are plenty options available online but I am insistent on buying from this manufacturer.